Is it possible to format a textbox to currency? For example, if I update a value in a text box, I would like to be able to format it to currency. Is there a way to do that? If you have further questions on the matter, please let us know. What I meant is to show the numbers in currency format for the end users. Can that be done? 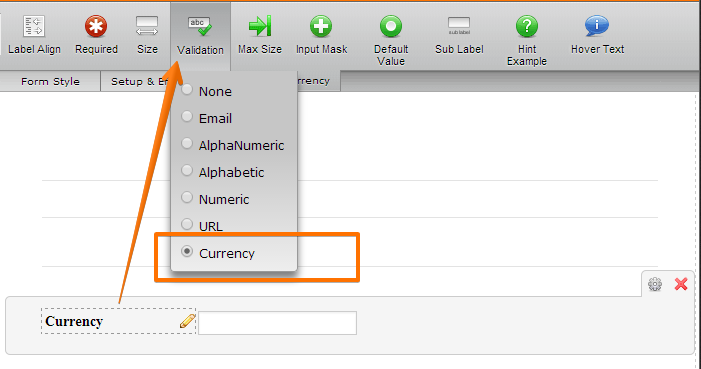 To achieve this you will need to update your conditions and add dollar sign "$"in front of numeric values.